BH Cosmetics is Beauty Instagram royalty, with their name popping up in descriptions everywhere. If you want to get your hands on some of your own, they’re doing a BOGO sale on practically everything. 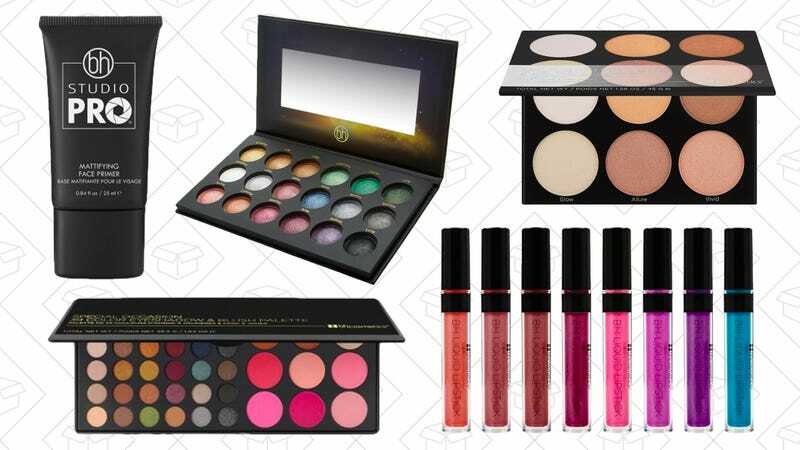 This sale doesn’t include brushes, but they’re giving you 25% off on them instead.